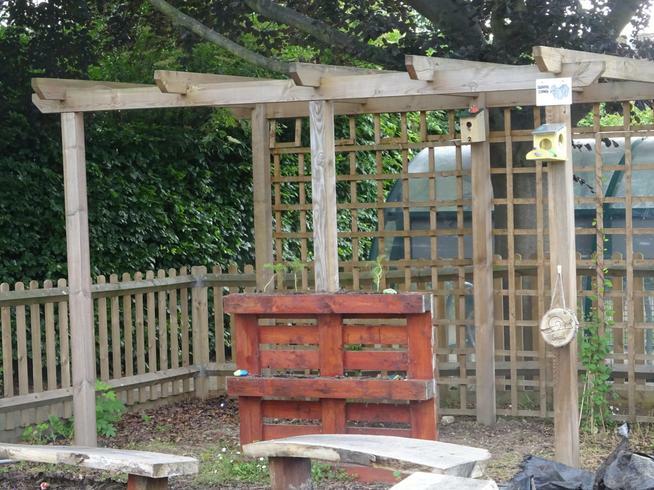 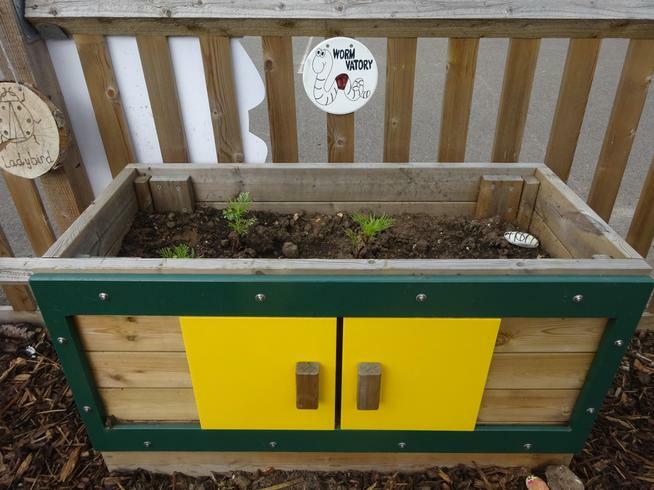 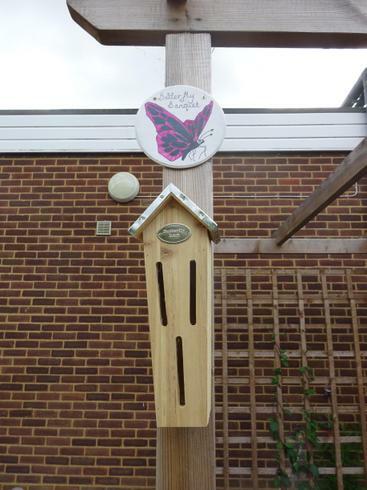 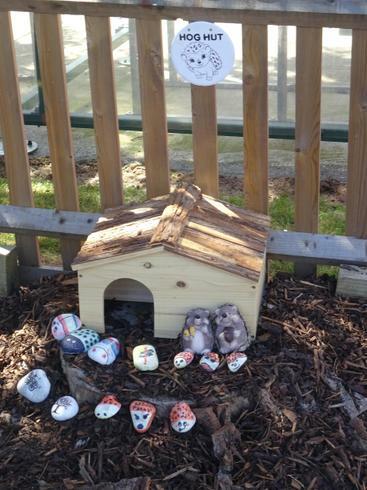 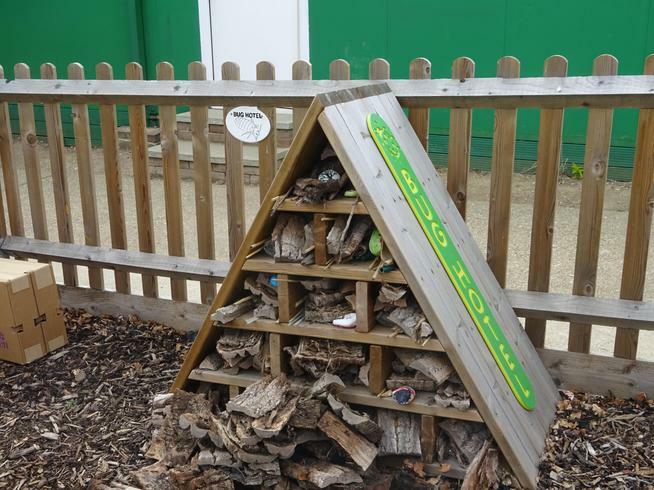 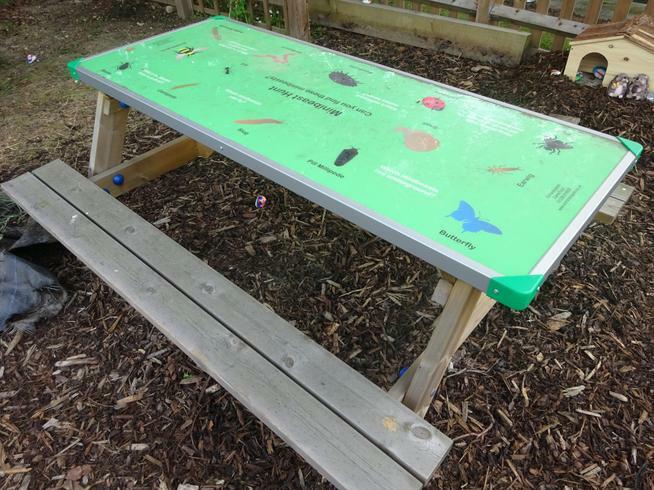 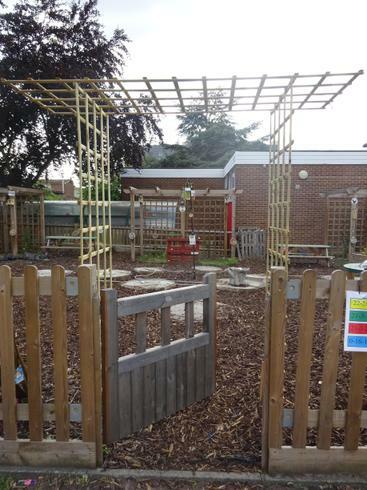 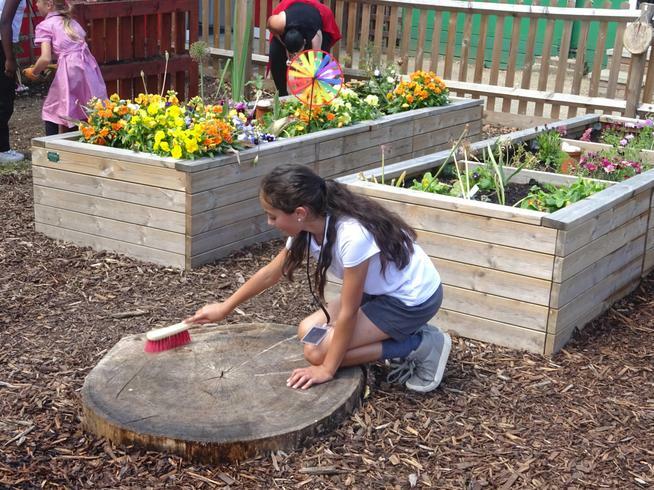 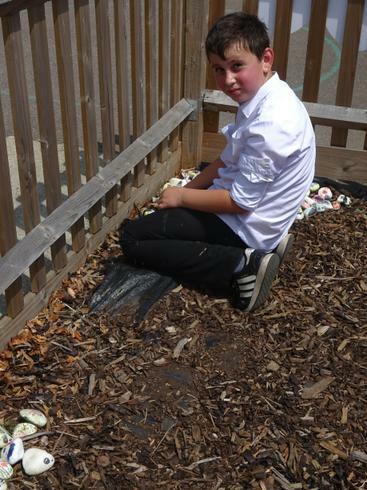 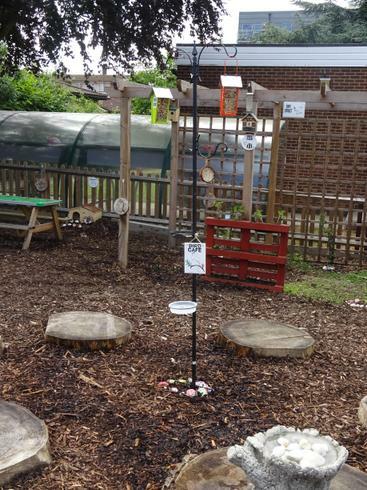 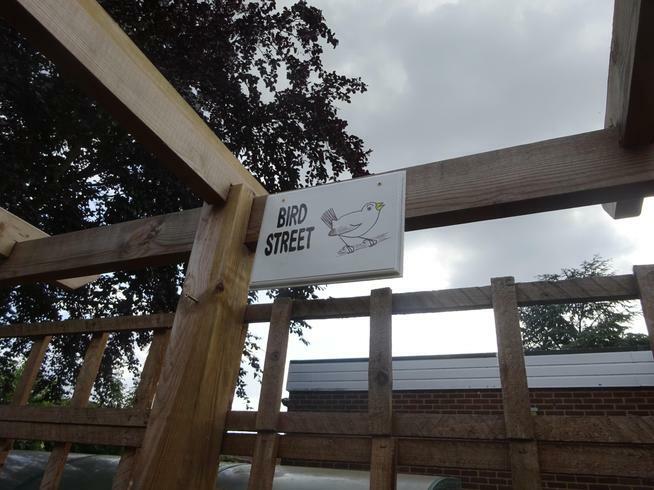 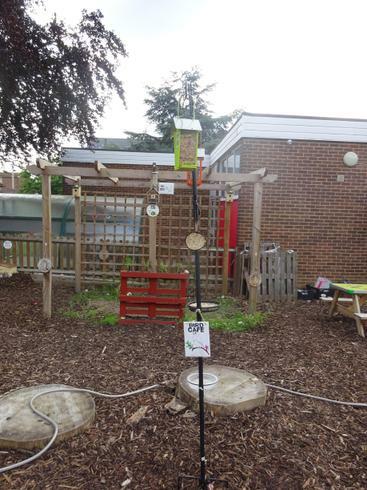 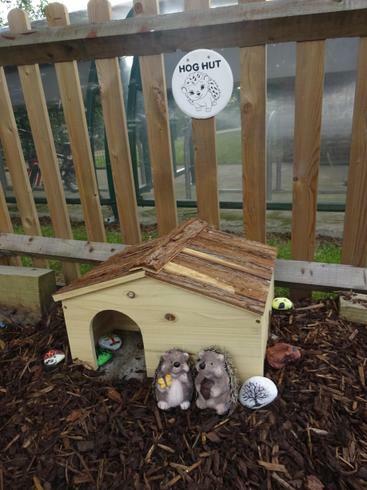 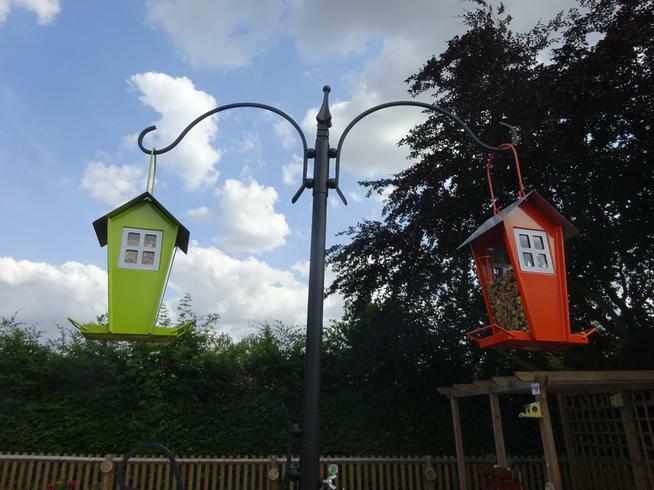 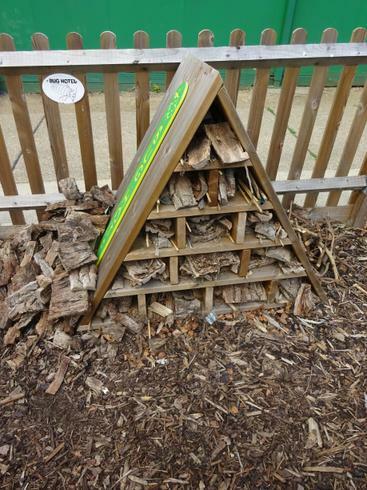 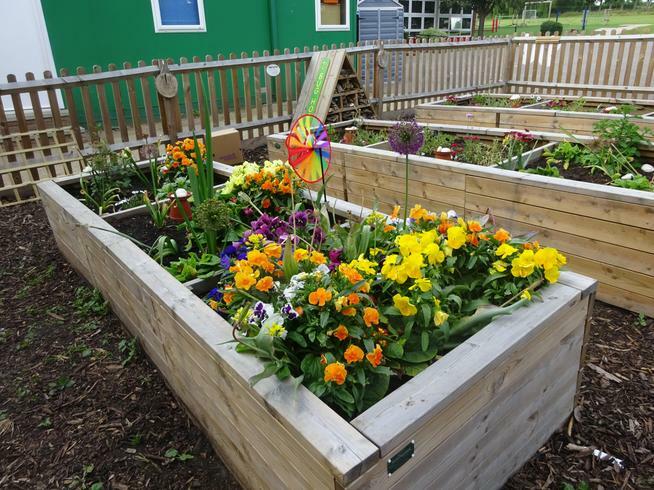 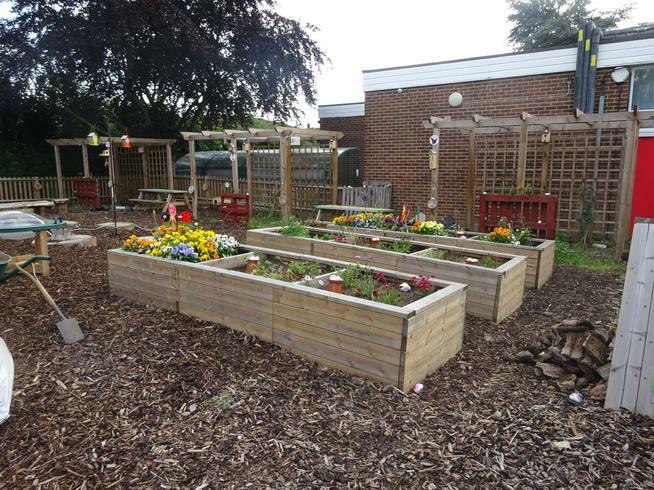 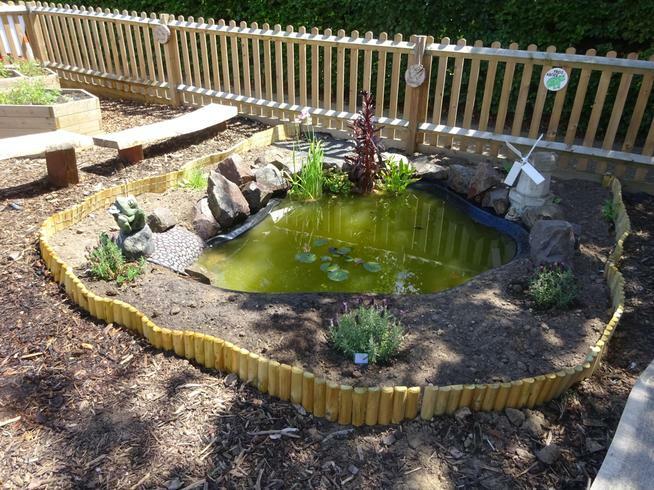 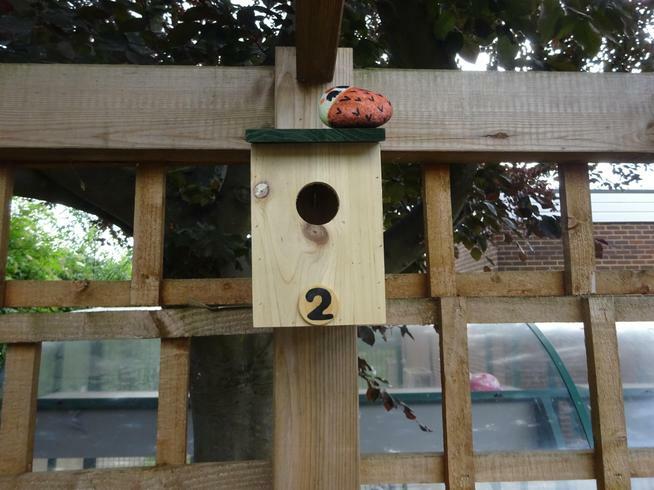 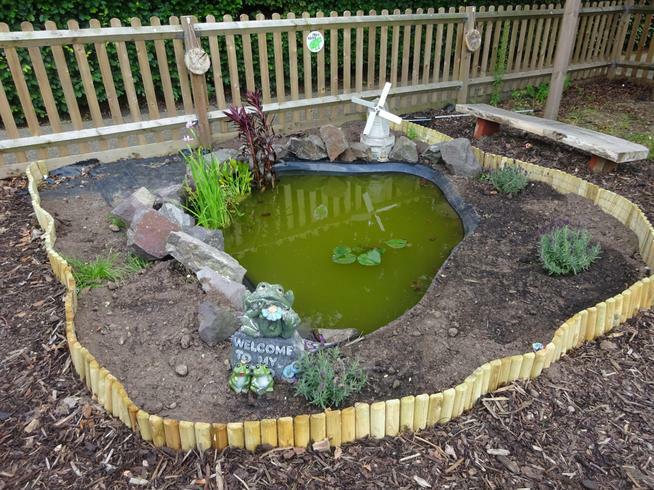 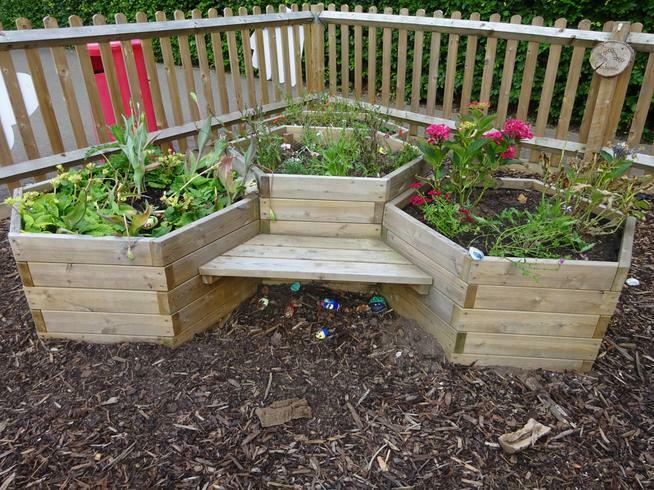 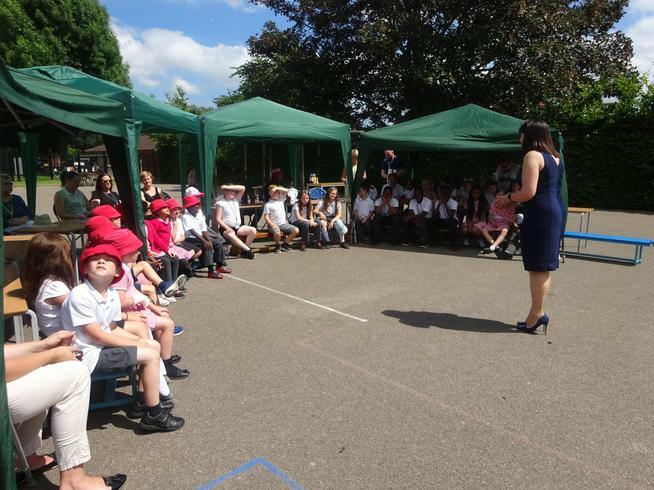 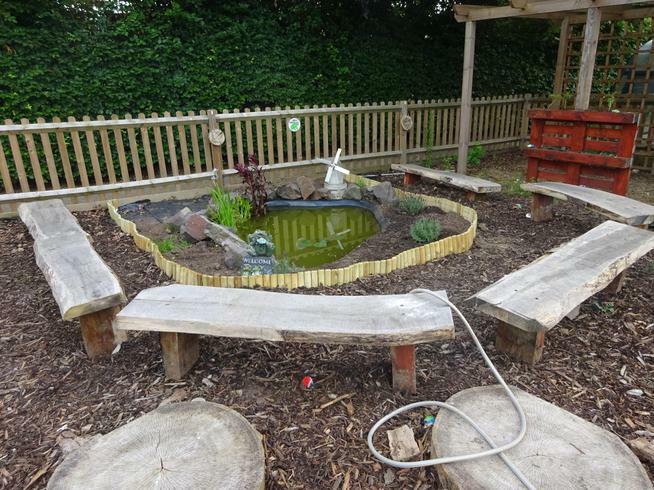 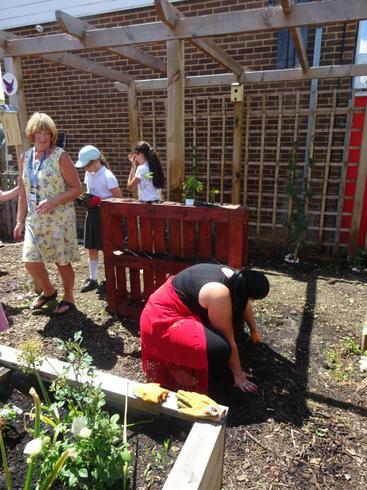 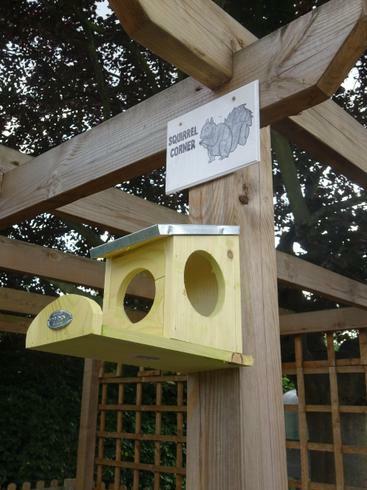 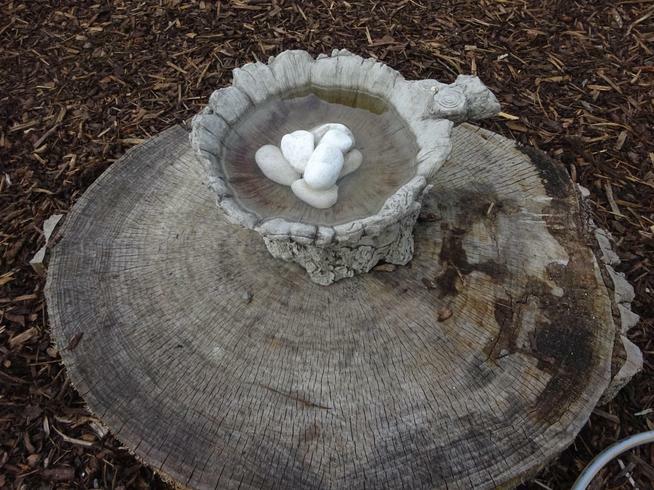 The Grand Opening of our Nature Garden took place on Wednesday 20th June. 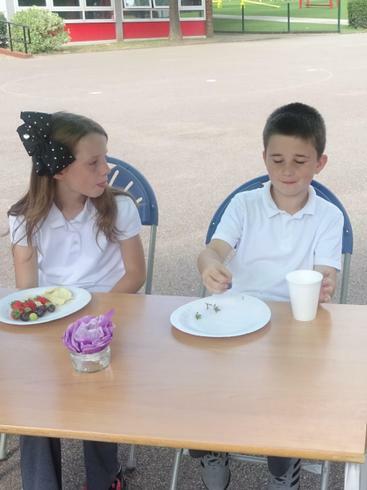 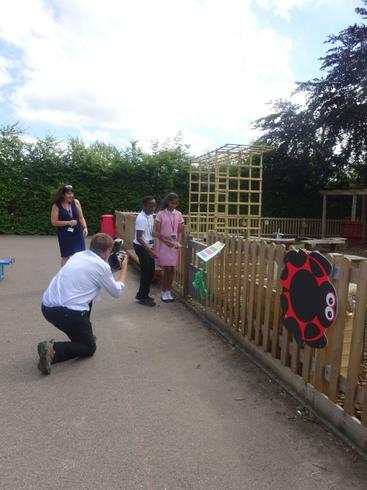 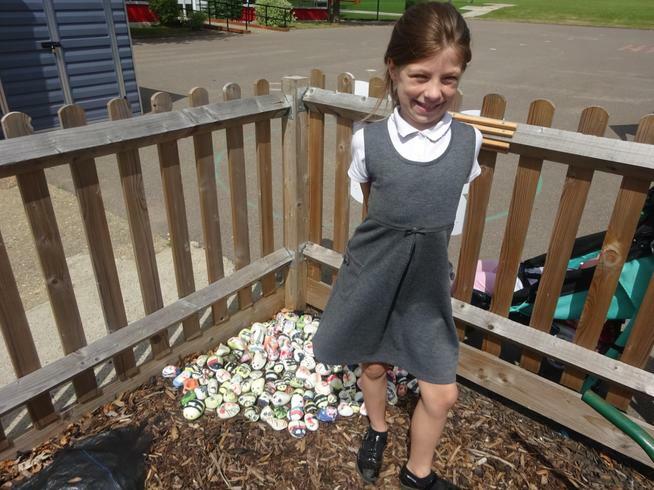 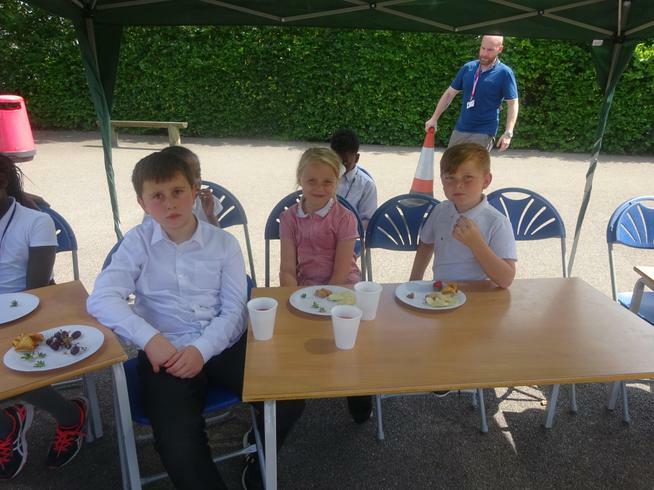 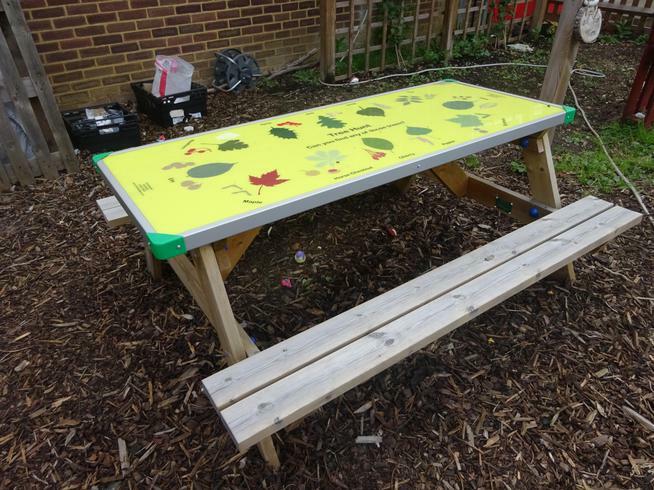 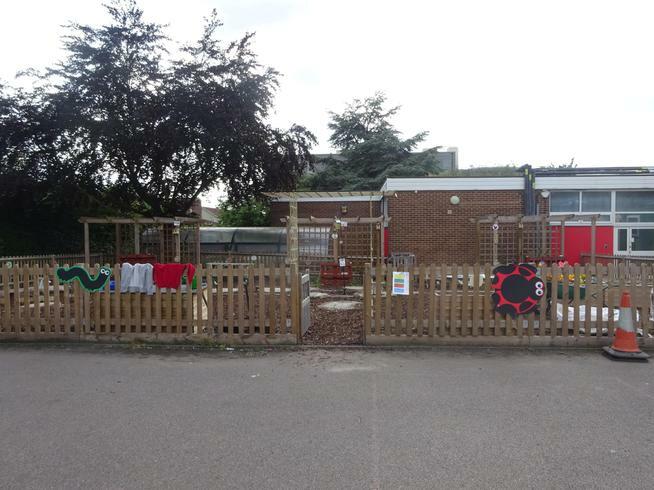 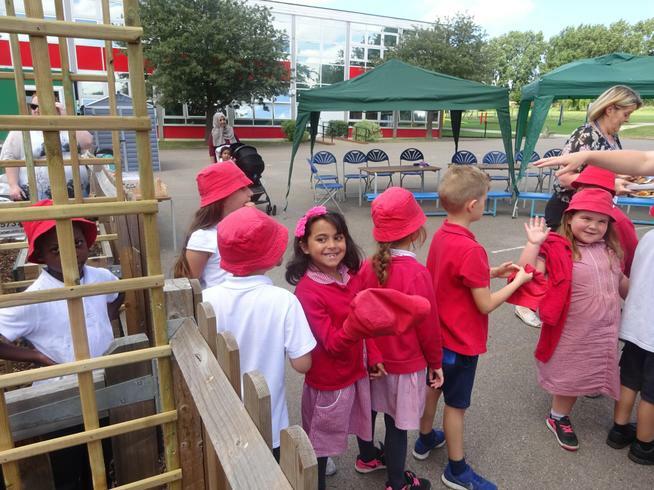 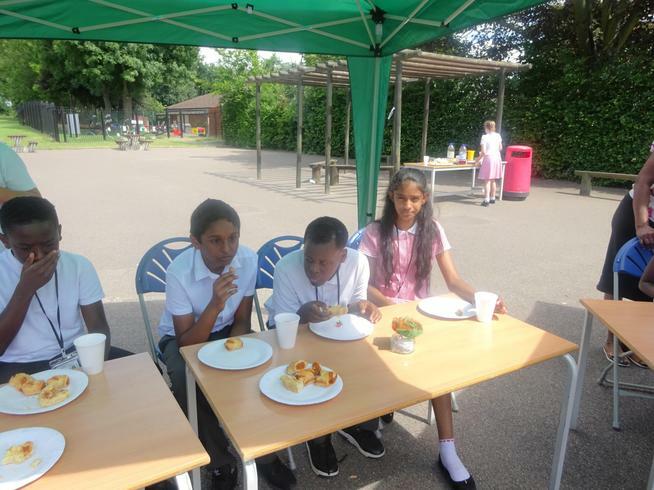 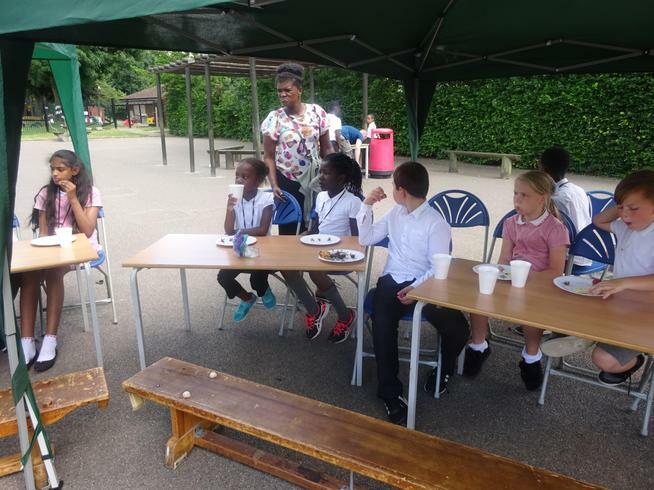 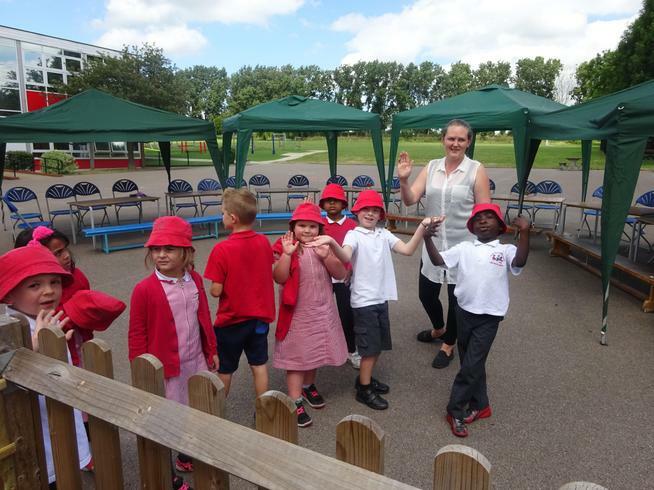 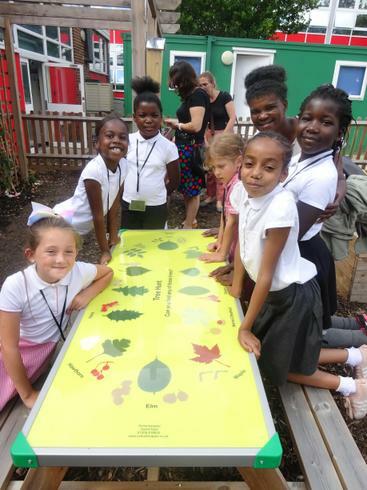 The school council, who have worked hard over the last 3 years, finally saw their designs finished and enjoyed taking guests around the garden to show off all the features. 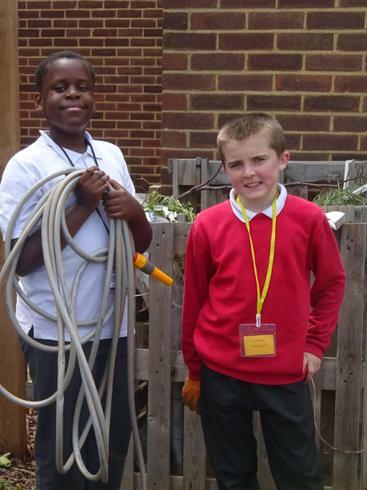 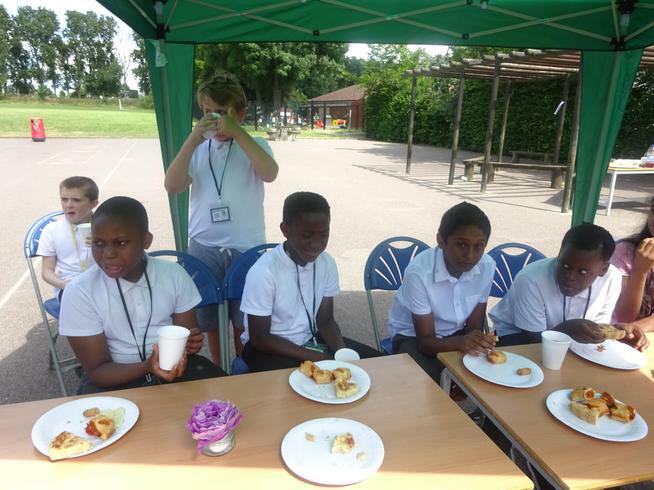 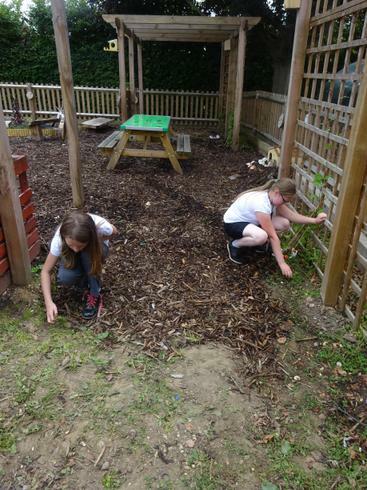 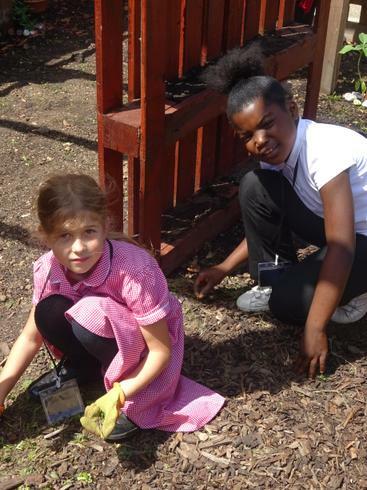 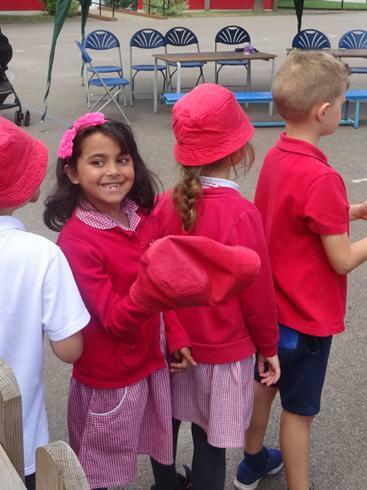 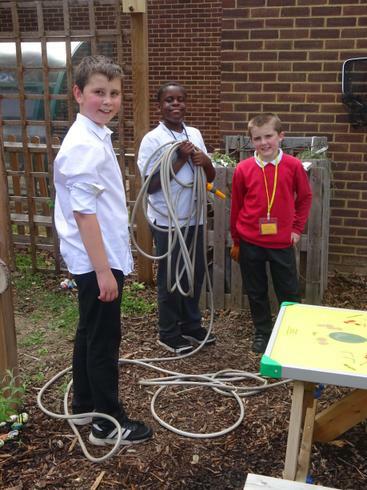 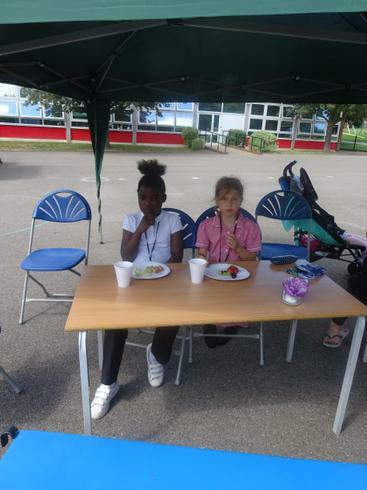 The gardening club were able to join in the celebration for all their hard work over the year planting plants. 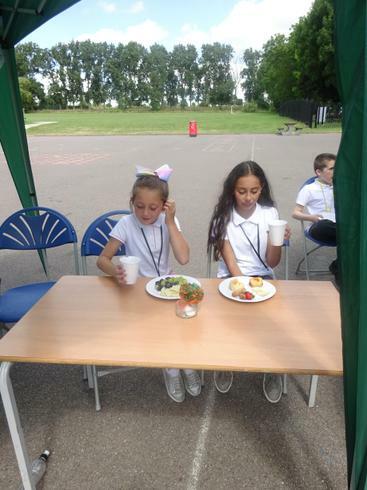 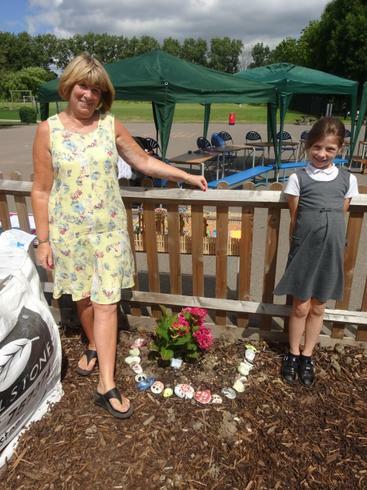 Two members of our year 6 school council cut the ribbon and officially opened the garden. 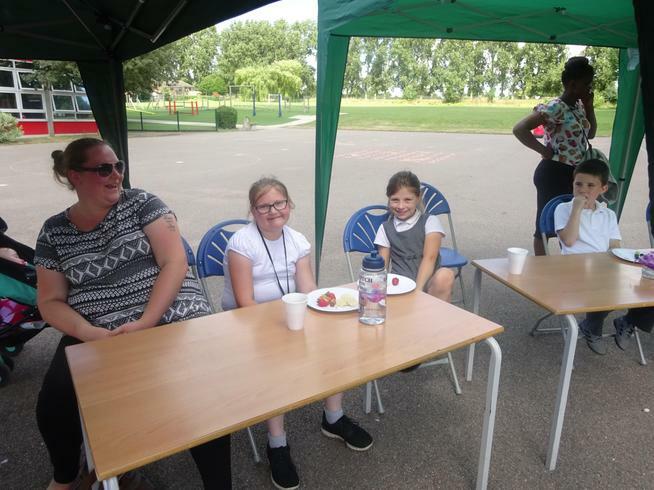 A lovely afternoon enjoyed by all who attended.